Blog post on the concept of "aliveness"
This post brings up an interesting point about “aliveness” training. We had arguments this summer about this, because in a seminar I attended, instructors overemphasized full-throttle training before students really had any skills to speak of–before they had truly been brought along so it was something they could handle, in my humble opinion. There is reality training, and there is kicking the crap out of people who have no mental preparation, and who, frankly speaking, you may lose forever if that is their first experience. Honestly, I had not ever called it aliveness before this summer’s instructor seminar. We had always talked about reality, dynamic training, and doing training with “full emotional content”. So, all the same idea, really. 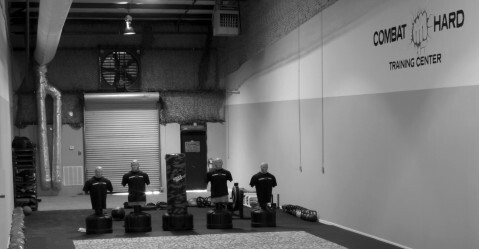 Geoff Thompson and Fence Concepts Post on "Hooded Box Drill"